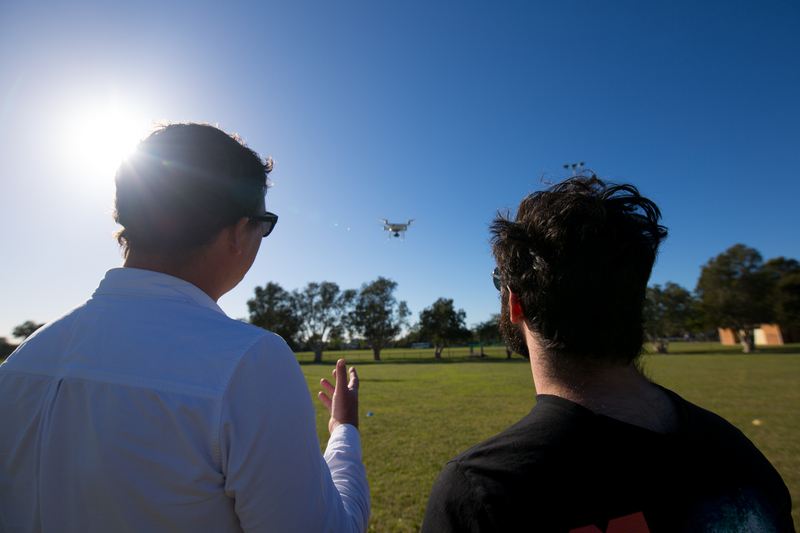 Learn to fly a drone like a pro. Drones are helping to transform industries. 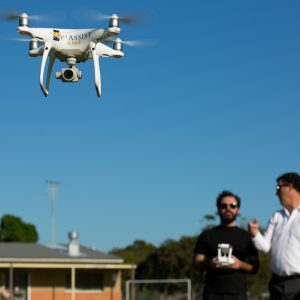 Learn to fly like a professional with RPAS training at Australia’s leading drone training school Aviassist. Your training flight will take place with Multirotor platforms up to 25kg using the Aviassist fleet of DJI Phantom 4, DJI Matrice 600 Pro, Sensefly Ebee and WIngtra aircraft. Professional, experienced instructors, all holding both Commercial Pilot Licence and Remote Pilot Licence.